Last year was the year I've started experimenting a little more with photographing full makeup looks. I am still learning about the best ways to photograph these every time (it's so hard to take decent photographs of yourself! ), but I have been very happy with those changes here. While swatches are useful when you're looking to understand how a product looks on your skin as opposed to in the pan, they don't quite give you an idea of how they look in action. I created a bunch of looks in the past year, but some I loved way more than others. 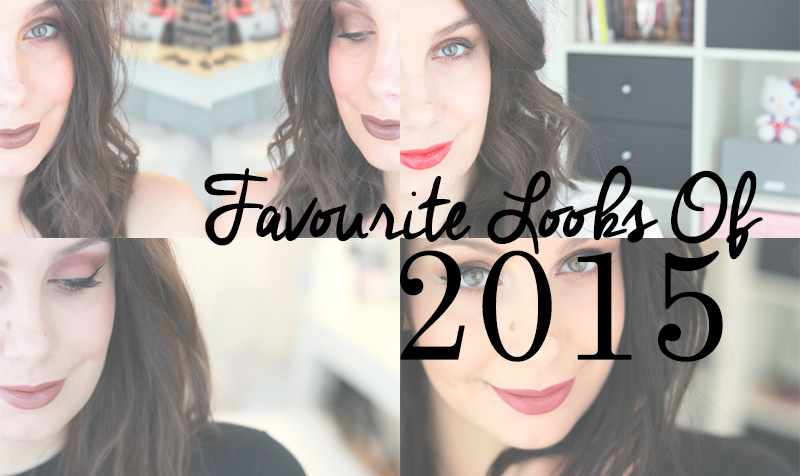 I am a bit of a neutral shades type of gal, as you'll probably notice with the looks I picked out as my favourites of the year 2015. This was definitely my very favourite look of the year. Looking at this picture makes me miss Summer and hot good weather! 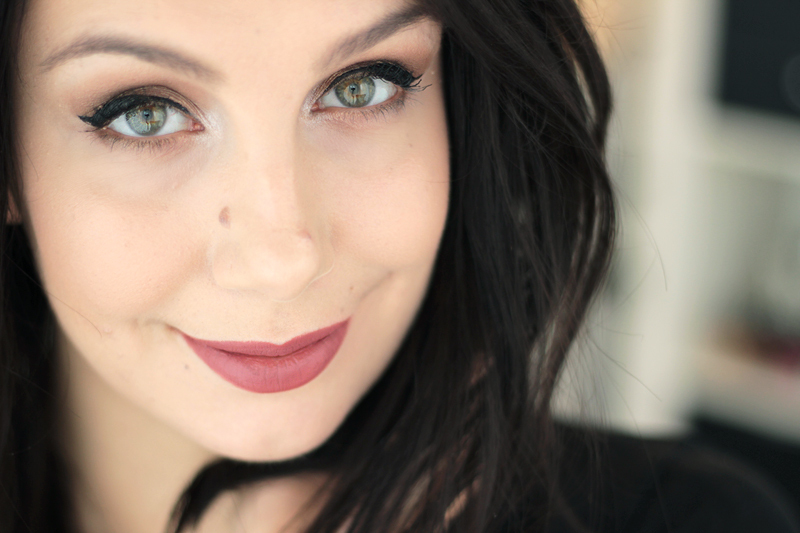 I am in love with the Bobbi Brown lip pencil & lipstick in 'Bobbi' - I know few people are fond of brown lip products but I can't live without them. They're my daily staple (although of course not always this 'in your face'). Whoever says they're boring needs to take consider this look I did. 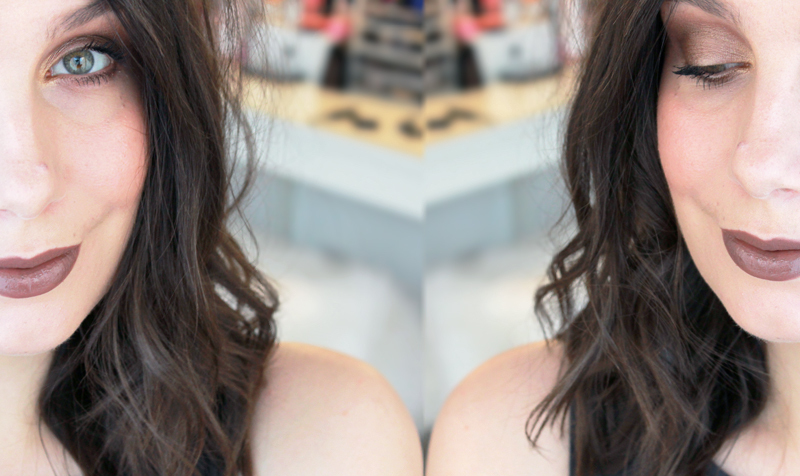 The lip is so bold & beautiful (I kid, I kid) and really pulls everything together! 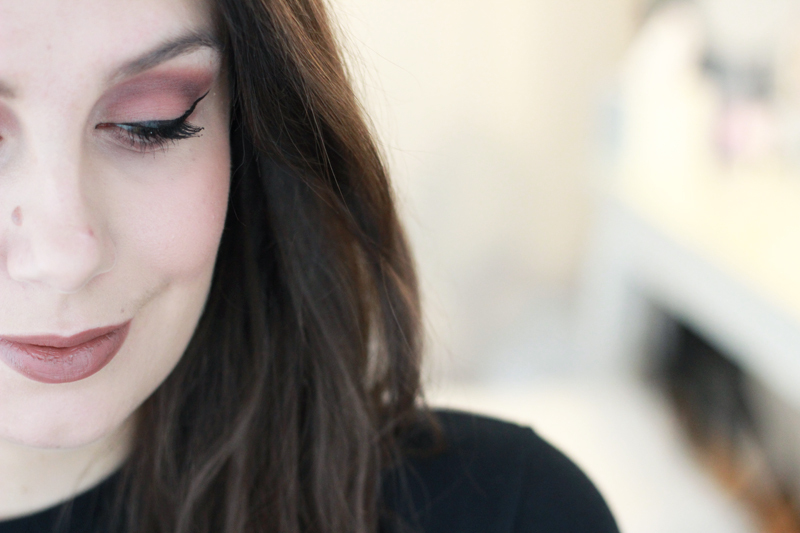 On my eyes I am wearing Maybelline's The Nudes palette, an awesome budget discovery. I get told very often that I should wear red lips more often (as I never really wear red) and while I do really love this particular look, I still steer away from the red lippie. 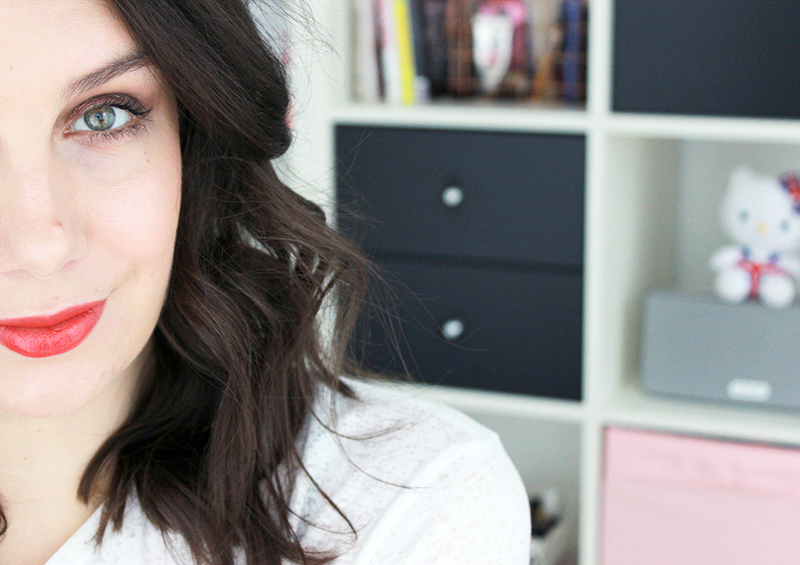 What I love most about this look is actually my hair: I love the strong big curls with the blunt chop. It makes my hair look so voluminous. I have been wearing my hair straight a lot during the past months, but looking at this Chanel look makes me reconsider! I have an appointment at a new hairdresser in a few weeks and I can't decide on which cut to choose.. I have even been thinking of revisiting my fringe! Last year I was super stoked to find out that Urban Decay was finally landing in Belgium. That took long enough! I went to their very first store opening party in Brussels and (lucky girl that I am) got the Naked 3 palette in my gift bag. I was super stoked as I didn't have that one yet! When it first came out I was intrigued but not sure the colours would be for me, but they totally are. The rose/purple hues are cool & grungy when worn with a bold wing, and beautifully stylish when worn on their own or with a thin liner. This look is one I'd totally wear for a concert or a night out in a cool bar. I am so fond of this look because I felt really good and confident about myself throughout the whole day I was wearing this. The winged liner is bold but not too long, the neutral brown shades from the Givenchy La Palette Glacée palette are timeless and the silver highlighter works beautifully on the inner eye corners. It really makes a lot of difference! On my lips I am wearing MAC Cosmetics' Lip Pencil in the shade Soar - my very favourite lip pencil of the past year as I have been using it so often. It's a beautiful shade that will suit many and it stays put for hours on end too.